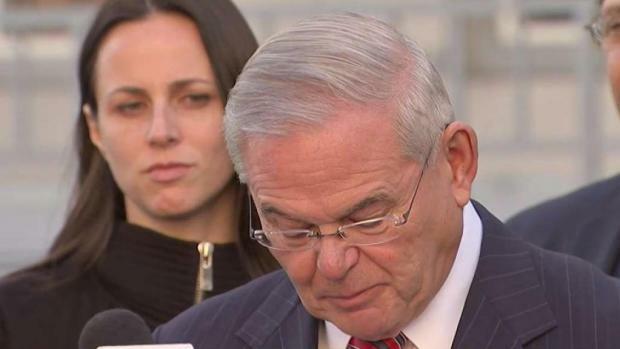 The retrial of U.S. Sen. Bob Menendez on bribery and fraud charges could be a Cliffs Notes version of the first trial, with prosecutors trimming some of the witnesses and evidence that may not have had an impact in Menendez I, which ended in a hung jury last fall. So what will be different when the New Jersey Democrat again faces charges he traded his political influence for vacations and trips on a private jet from a wealthy donor? First, there will be fewer counts, thanks to last week's ruling by U.S. District Judge William Walls to essentially overrule the jury and acquit Menendez and Florida eye doctor Salomon Melgen on a total of seven counts — three bribery counts each and one count of honest services fraud. Menendez still faces eight counts and Melgen faces seven. There also will be a new judge: Walls, whose irascibility combined with a penchant for old movie quotes enlivened the first trial, recused himself from the retrial. A new judge hasn't yet been assigned. The trial took a toll on Menendez's public image, as polls showed as many as 59 percent of voters saying he didn't deserve to be re-elected. 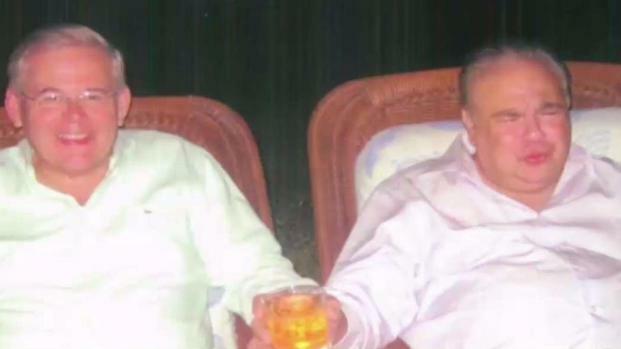 But he has retained the support of Democratic heavy hitters including newly inaugurated Democratic Gov. Phil Murphy and southern New Jersey power broker George Norcross. 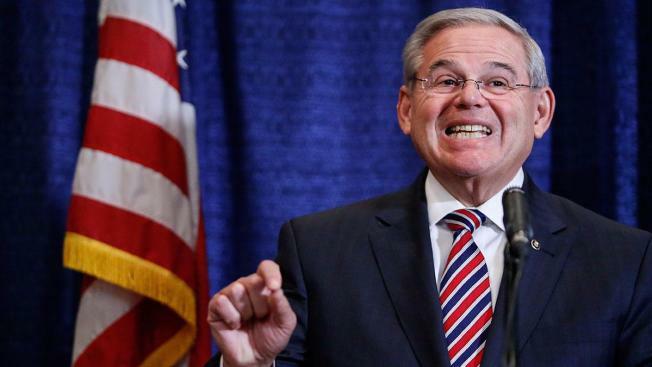 "Part of it is their experience with Menendez, that you simply can never count him out," Monmouth University pollster Patrick Murray said. 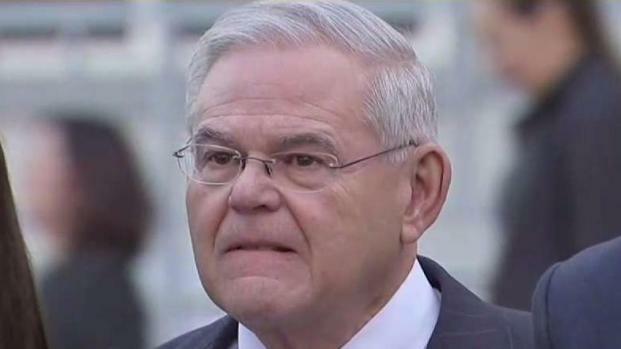 "He is an extremely good campaigner, very astute, and the sense is that without the trial happening at the same time as the fall campaign, Menendez's team will put together a very strong campaign to wipe out any negative feelings that may linger" from the first trial. A spring trial that produced a not guilty verdict would be the most beneficial outcome for Menendez, Murray said, but a fall trial would create uncertainty close to the election. "If a trial goes into the fall, and his approval ratings are plummeting at that point, by mid-September the Democratic organization is going to have to take a hard look at who this is going to impact, not just his race but the House races they're trying to win," he said. WHO'S ON FIRST ... AND SECOND ... AND THIRD? The government put about three dozen witnesses on the stand during its portion of the trial, and it's possible some of those may not make the cut for the second trial. One of Melgen's reputed foreign girlfriends whose visa application Menendez allegedly helped push through could be a front-runner. Model/actress Svitlana Buchyk's combative testimony at the first trial included her assertion that she was only in court "because he forced me to" as she pointed at one of the prosecutors. It's likely that executive branch officials including former Health and Human Service Secretary Kathleen Sebelius will again testify, even though the counts that were tossed by Walls relate directly to their meetings and conversations with Menendez. That's because those meetings are included as overt acts in a conspiracy count against both men that is still part of the indictment. Jurors interviewed after the trial said as many as 10 of the 12 members had favored acquittal on all counts, and some specifically said they bought into the theory at the heart of the defense's case — that Melgen and Menendez were longtime friends whose exchange of gifts were not part of any nefarious scheme. Luxury vacations and visas for an eye doctor's girlfriends are some of the pieces of evidence being presented during the corruption trial of Sen. Menendez. Jonathan Dienst reports. Prosecutors again will face the challenge of building a case without a blockbuster witness or a "smoking gun" text or email that laid out the scheme's intent. Jurors instead will have to draw inferences from evidence about flight logs and vacations, meetings and conversations. "What you don't have here that you have in other cases is an insider, a cooperator," said Rebecca Monck Ricigliano, a former federal prosecutor now working in white-collar defense for the Crowell and Moring firm." There's no one on the inside who can tell the story. So what you're left with is a lot of circumstantial evidence, so the jury was asked to draw a lot of conclusions based on those trips." Prosecutors fired the first salvo this month when they filed a motion seeking to prevent defense attorneys from repeating what they claimed were comments that "politicized and racialized" the first trial. Both Menendez and Melgen are Hispanic. The government also is seeking to have jurors shielded from passing through the hallway outside the courtroom where, as the trial neared its conclusion, Menendez gathered occasionally with clergy members to pray. The filing didn't mention any specific instances where jurors witnessed praying. Whichever judge is assigned to the case — and it could happen as early as next week — it's unlikely the retrial will have the same level of contentiousness as the first. Defense attorneys took the unusual step of filing a motion for mistrial that accused Walls of sabotaging their case by unfairly limiting what evidence and witnesses they could present. With characteristic dismissiveness, Walls denied the motion at the time, telling the attorneys, "there's not even palpable merit to what you wish."